Flying above green rice fields at Mr. Brown Avenue. Chishang. Taiwan. June 2017. 4k00:21Aerial footage of amazing summer landscape. Fields and meadows from above. 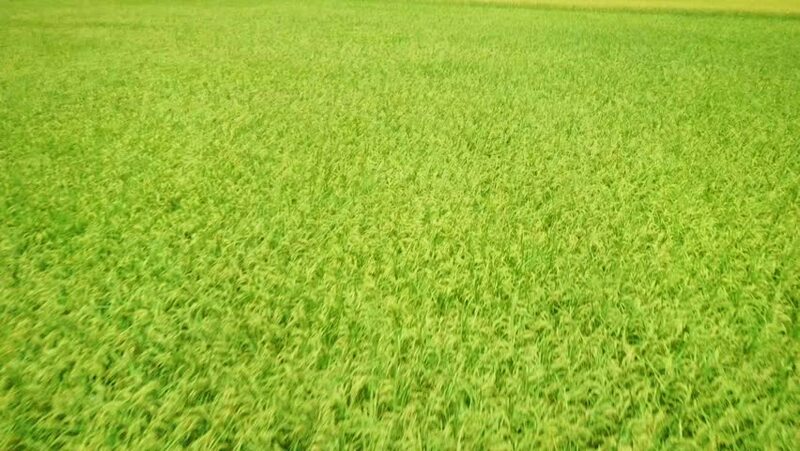 hd00:25Landscape of a beautiful rice field swaying in the wind.